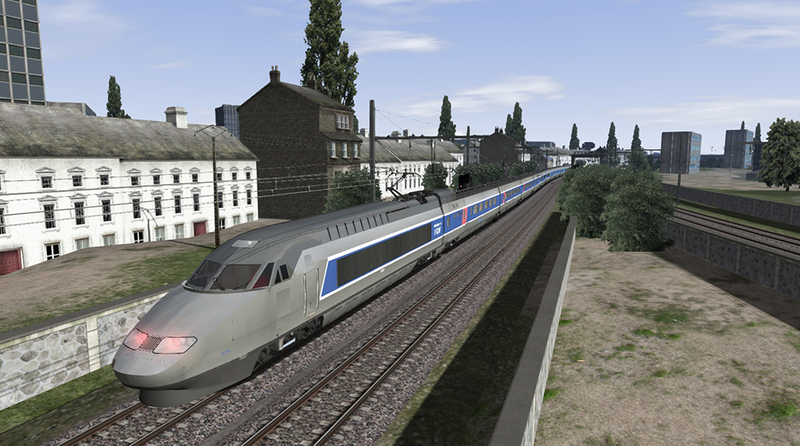 Produktinformationen "Atlantic High Speed Route & TGV Atlantique Train"
Erleben Sie den TGV Atlantique auf der 220 km langen Atlantic High Speed Route von Paris Montparnasse nach St-Pierre-des-Corps Station in Tours, vorbei an den beiden Hochgeschwindigkeitsstationen Massy-TGV und Vendome-TGV. 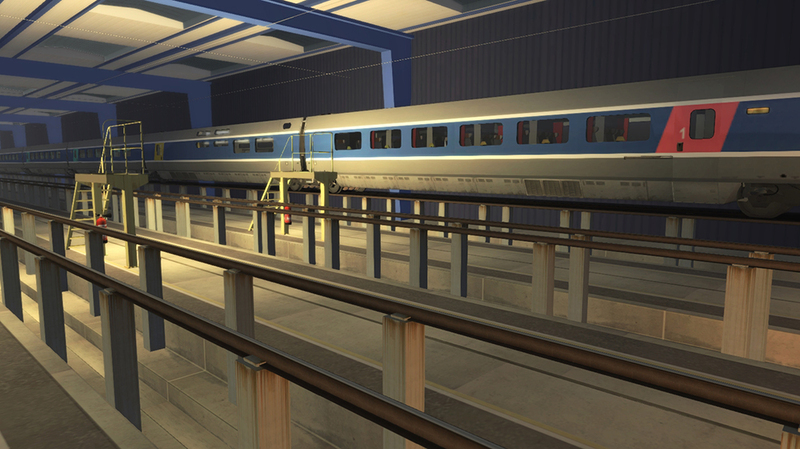 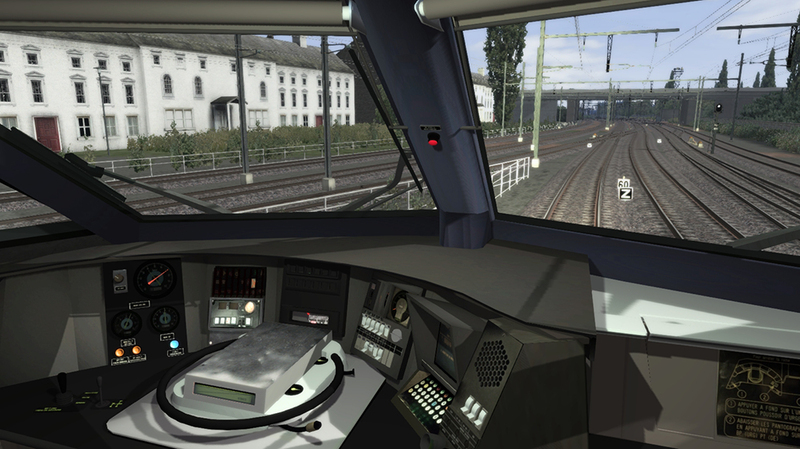 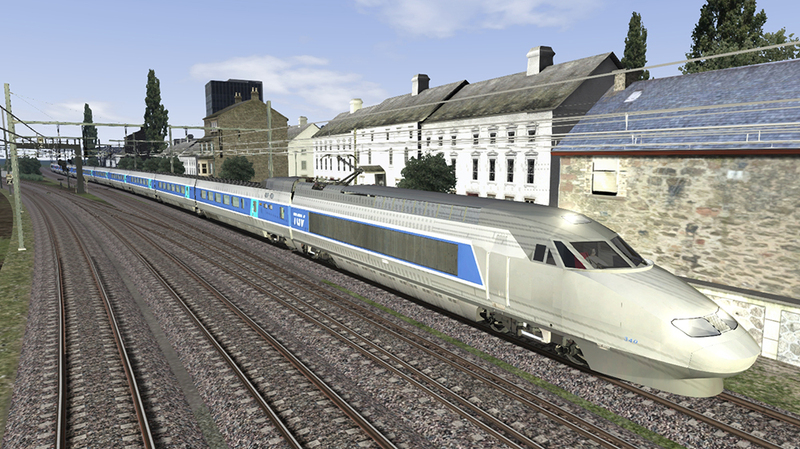 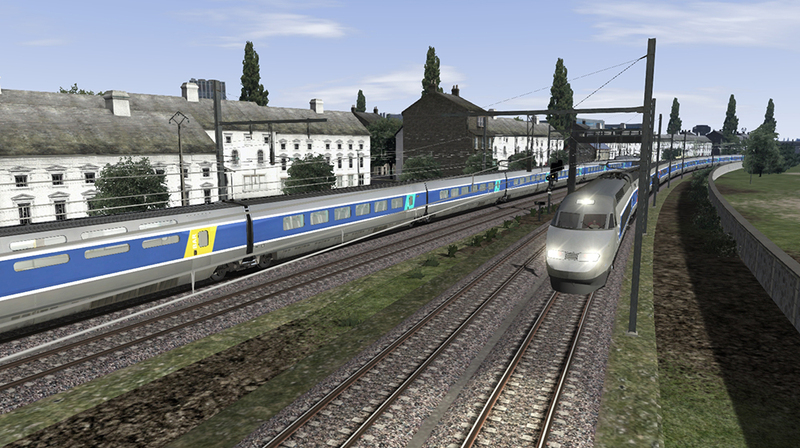 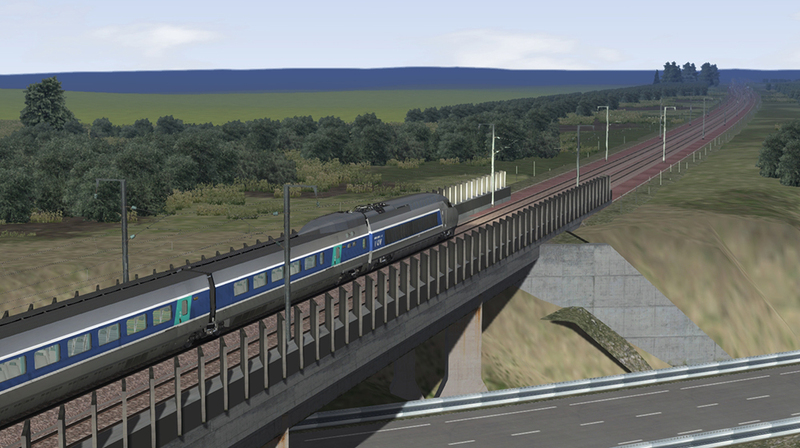 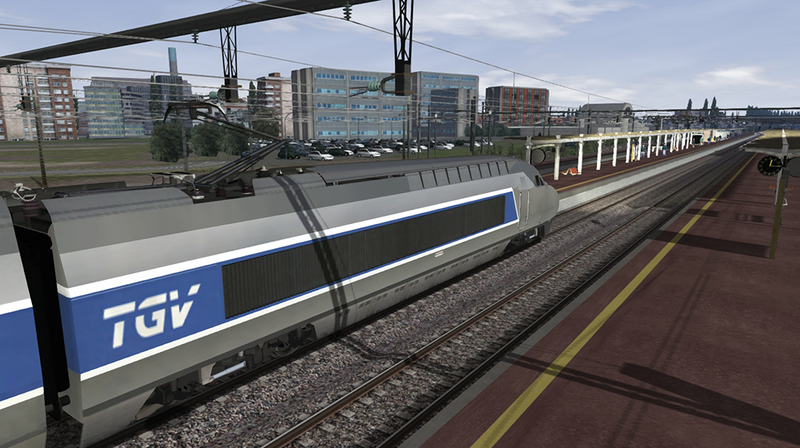 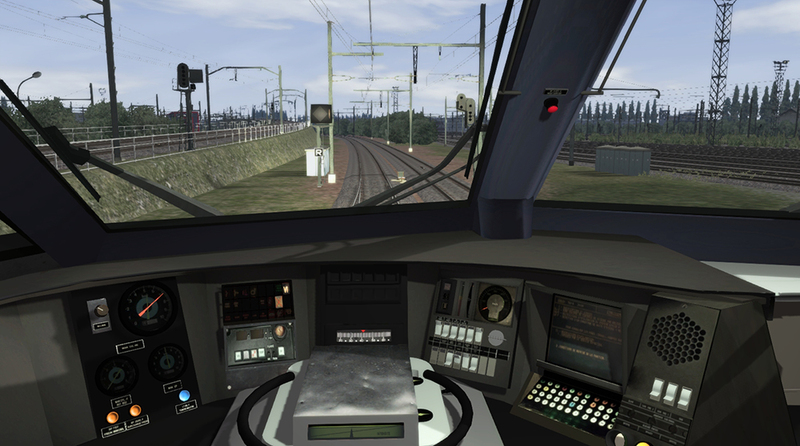 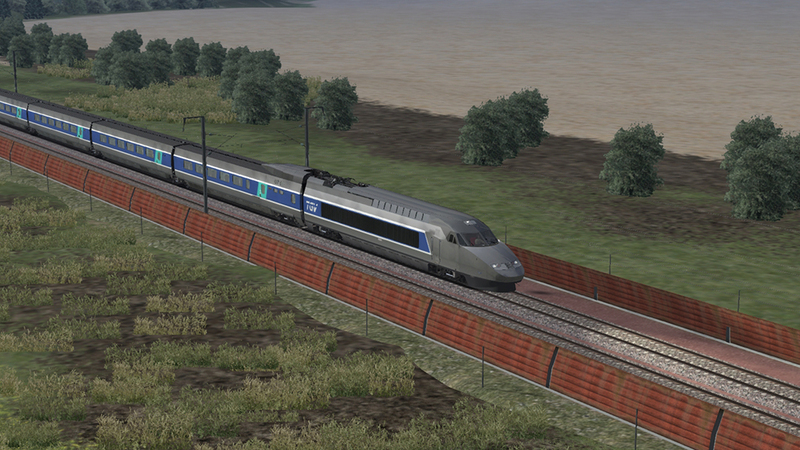 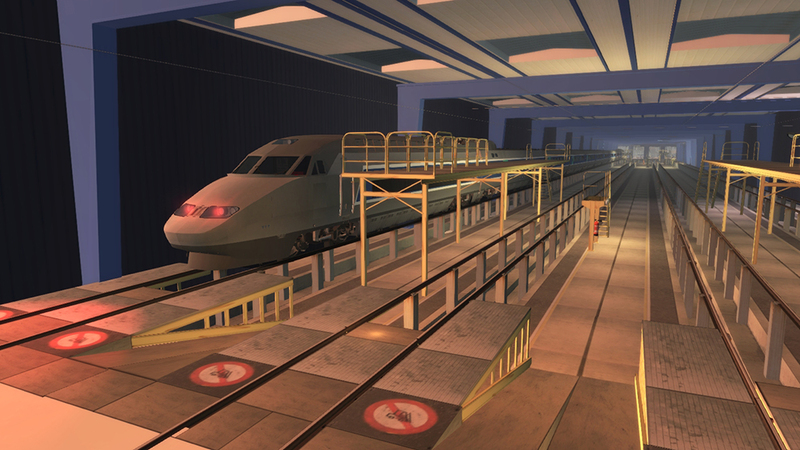 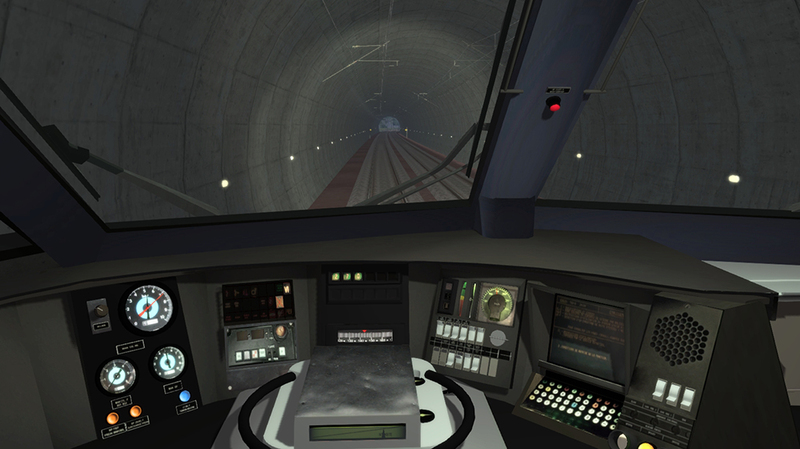 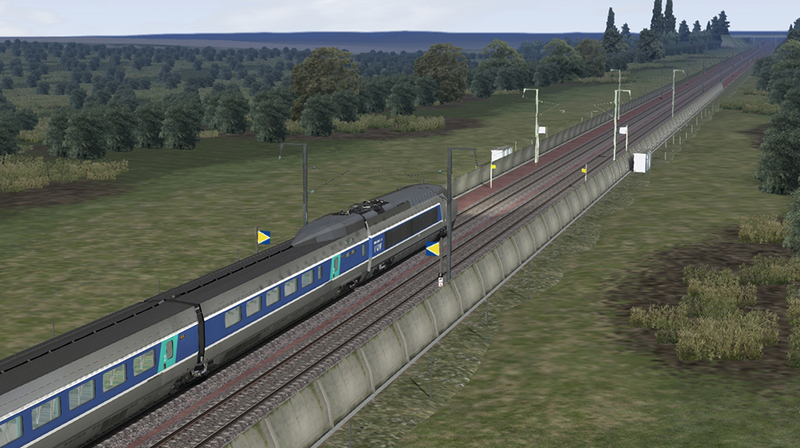 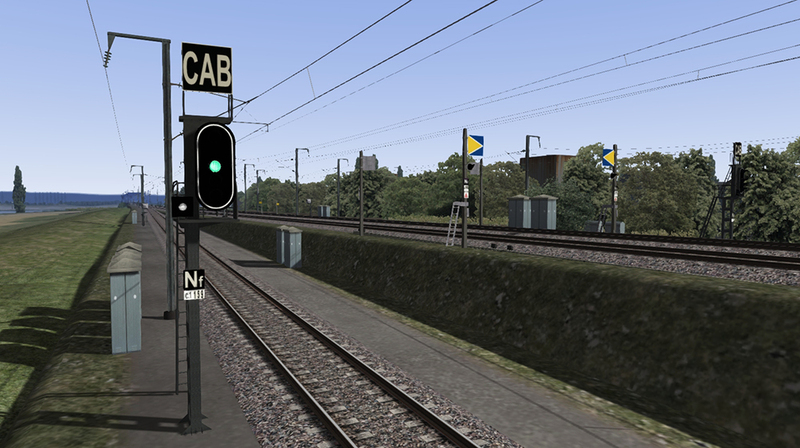 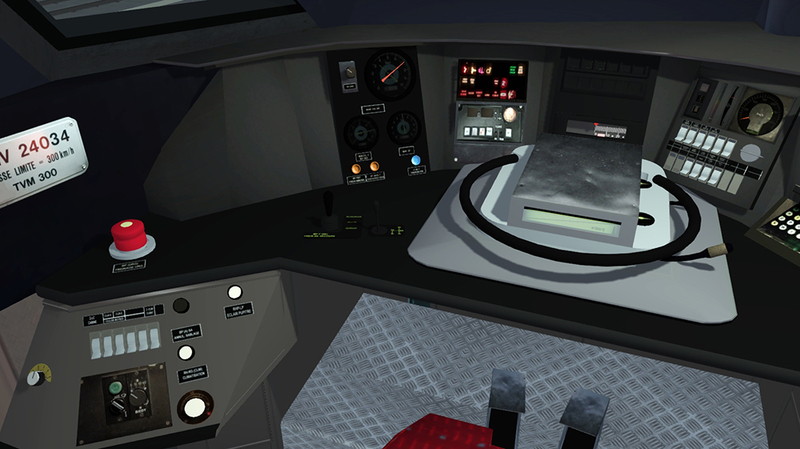 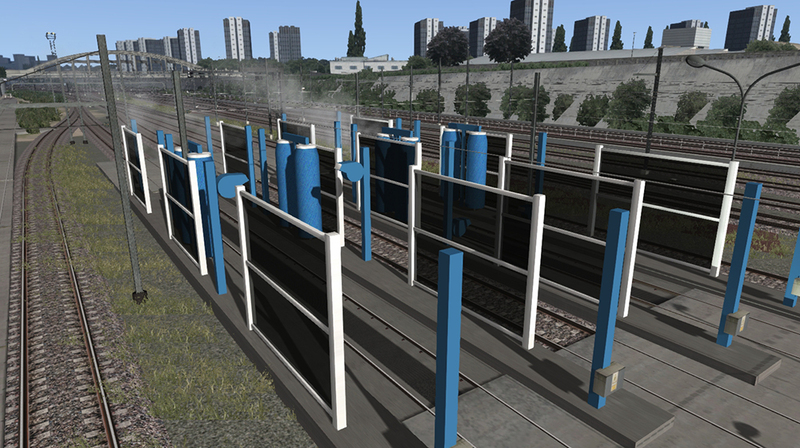 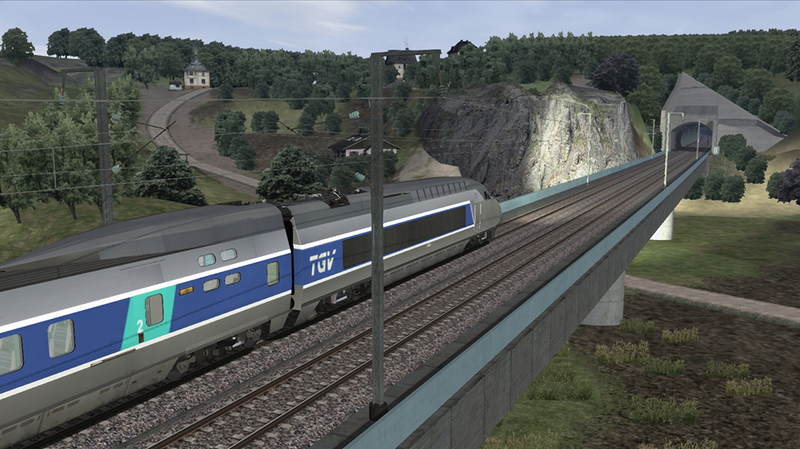 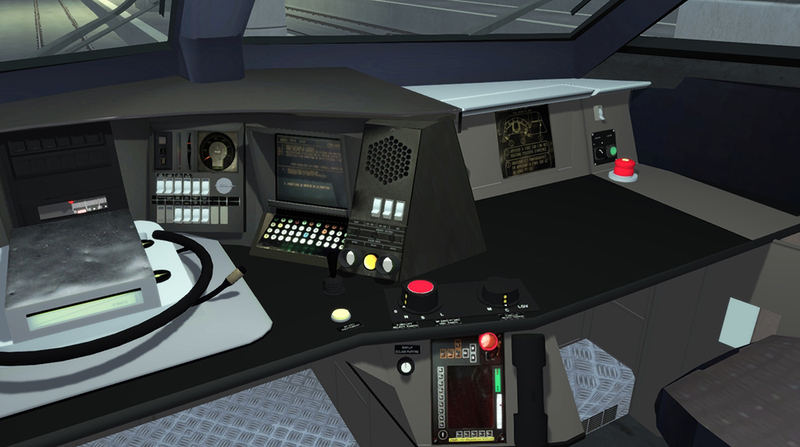 Loco: AHS-TGV-ATL loco1 / Duration: 10 minutes - Learn to drive the Atlantic TGV. 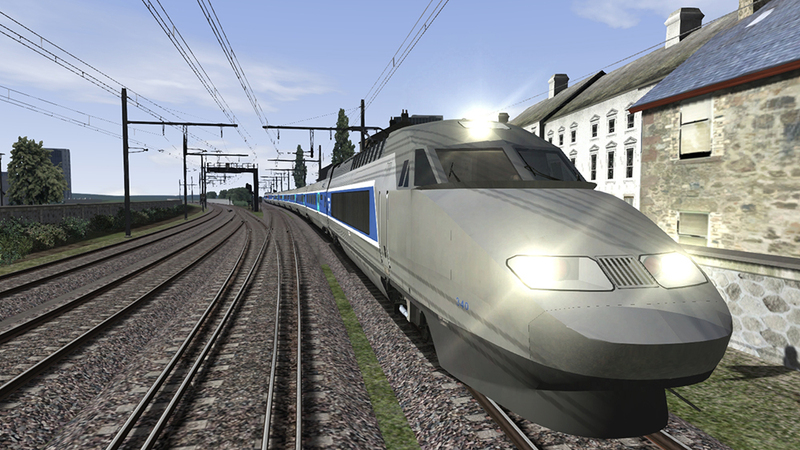 Loco: AHS-TGV-ATL Loco1 / Duration: 60 minutes - Good evening. 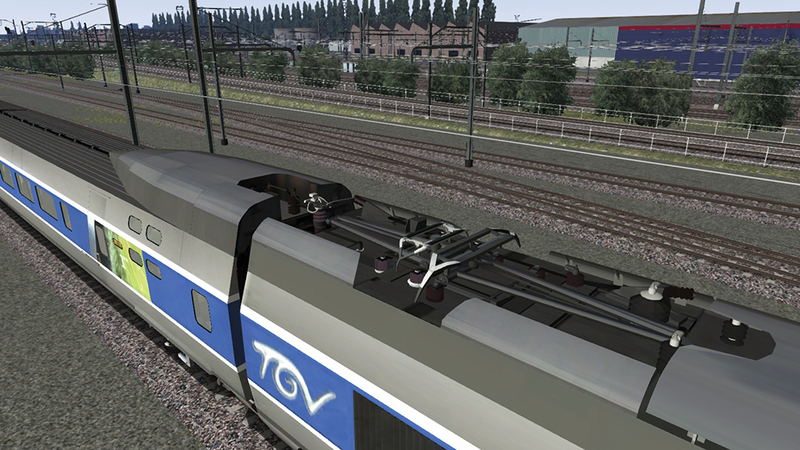 You are to drive your train from Vendôme to Massy TGV. 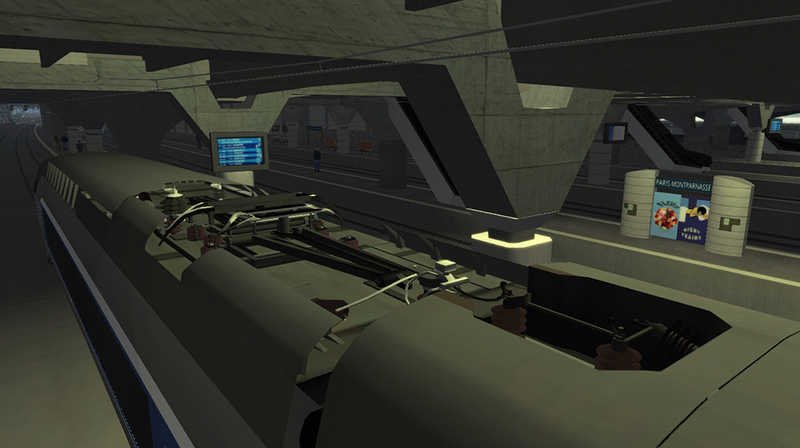 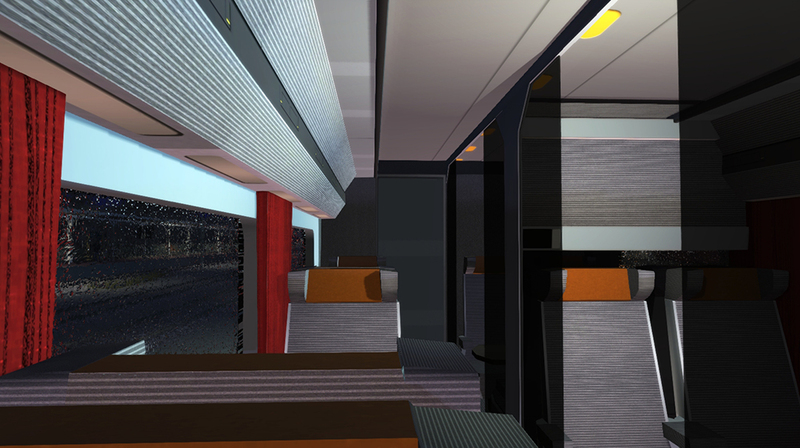 The overhead wires control coach is in your train consist. 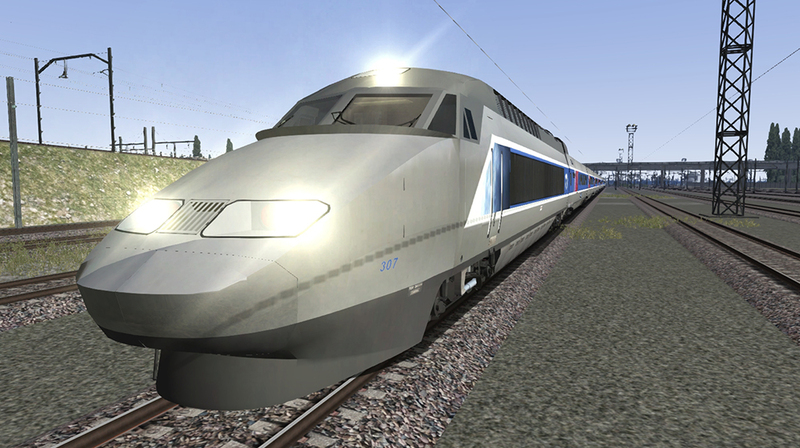 Loco: AHS-TGV-ATL Loco2 / Duration: 60 minutes - Good morning! 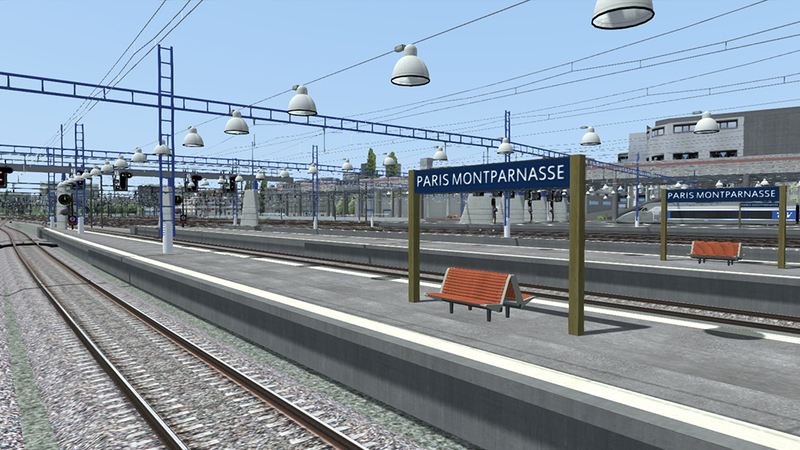 At the start of your day you have to drive your train from the Chatillon workshop to Paris Montparnasse station, then pick up your passengers and drive south to Vendôme TGV. 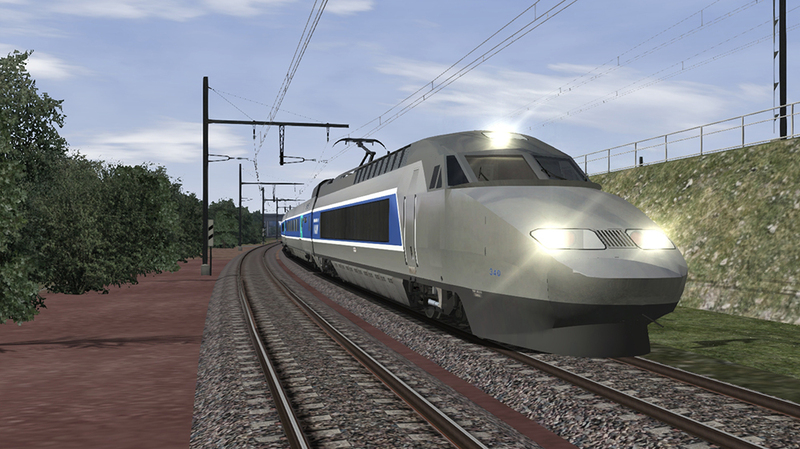 Loco: AHS-TGV-ATL Loco1 / Duration: 60 minutes - Drive from Paris to St-Pierre-des-Corps with a stop at Vendôme station. 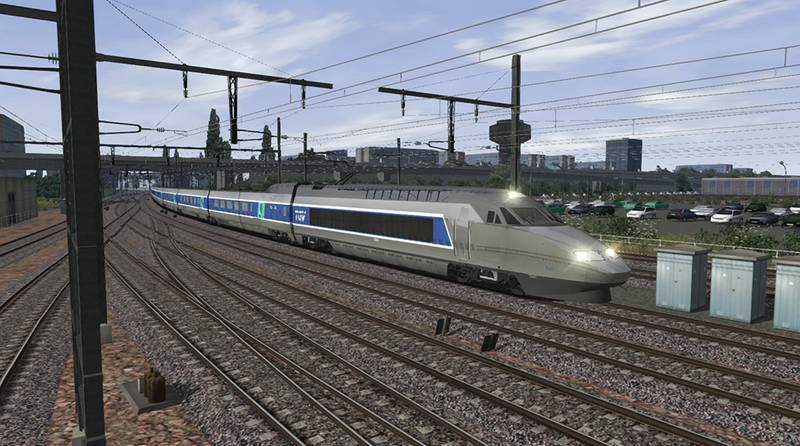 Loco: AHS-TGV-ATL Loco1 / Duration: 100 minutes - Take command of your TGV for a local service to get some line experience, especially as regards slowing the train to stop correctly at stations. 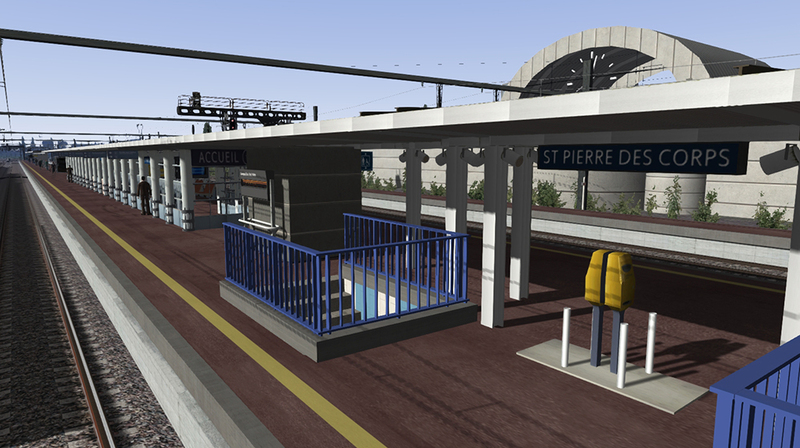 You will stop at Massy TGV, Vendôme TGV and finally arrive at St-Pierre-des-Corps. 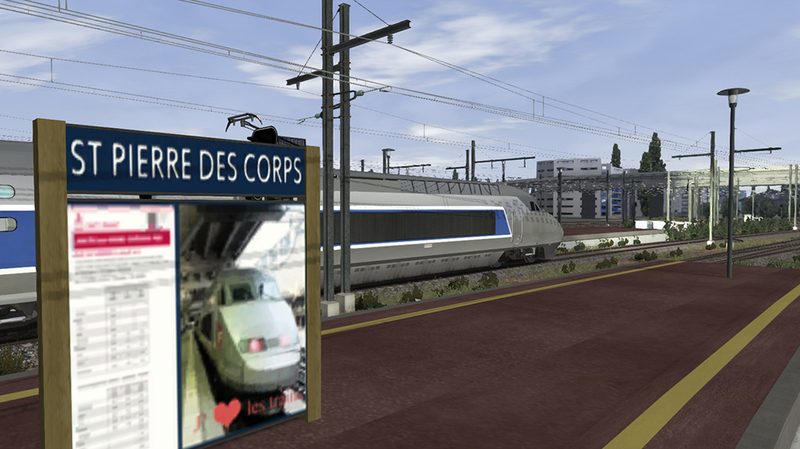 Loco: AHS-TGV-ATL Loco1 / Duration: 60 minutes - It’s midday and you will drive north from St-Pierre-des-Corps direct to Paris. 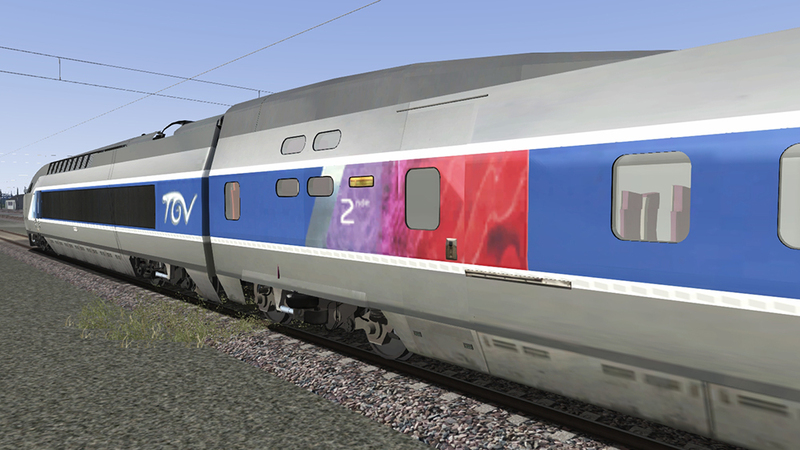 Have a good trip! 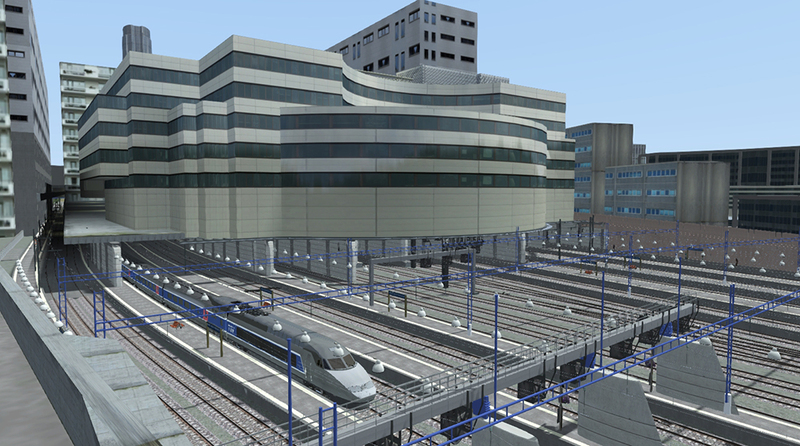 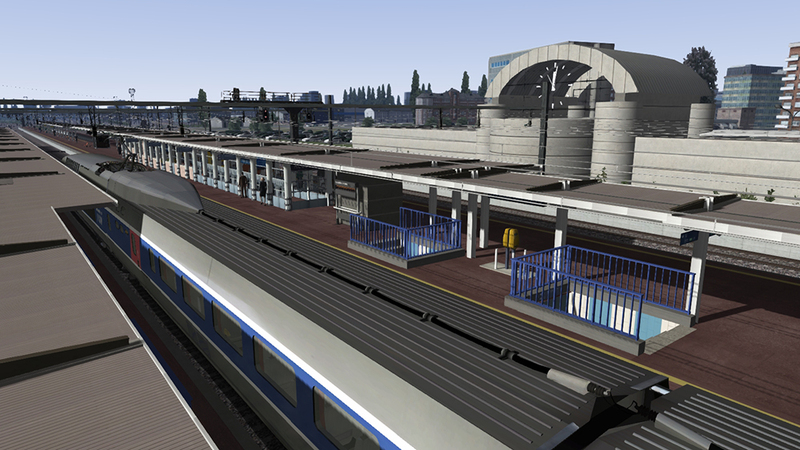 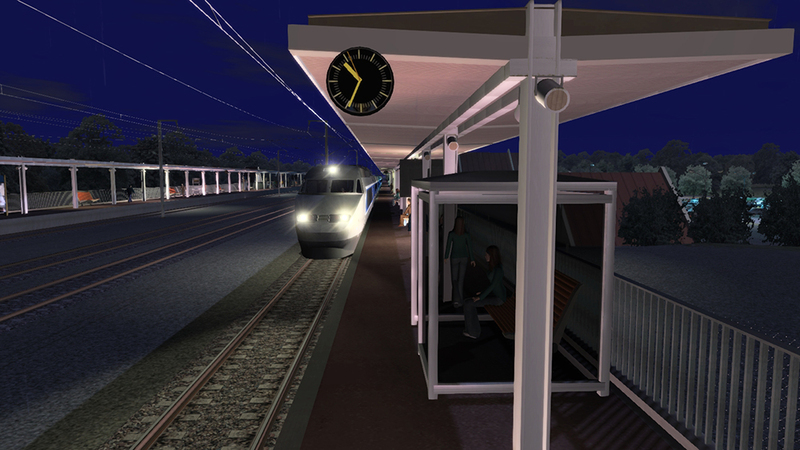 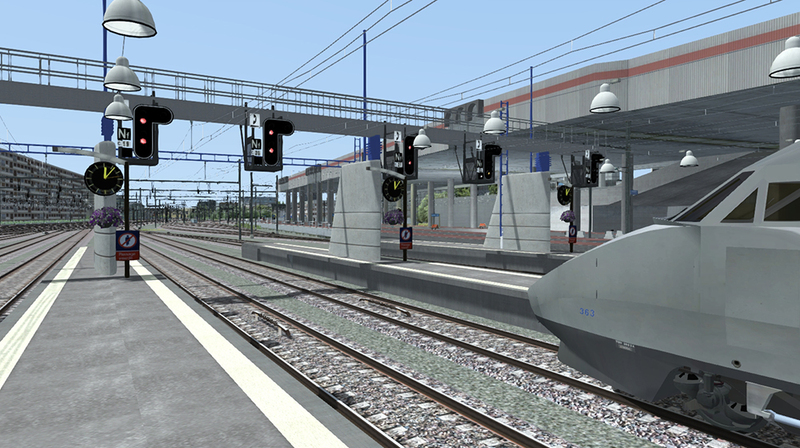 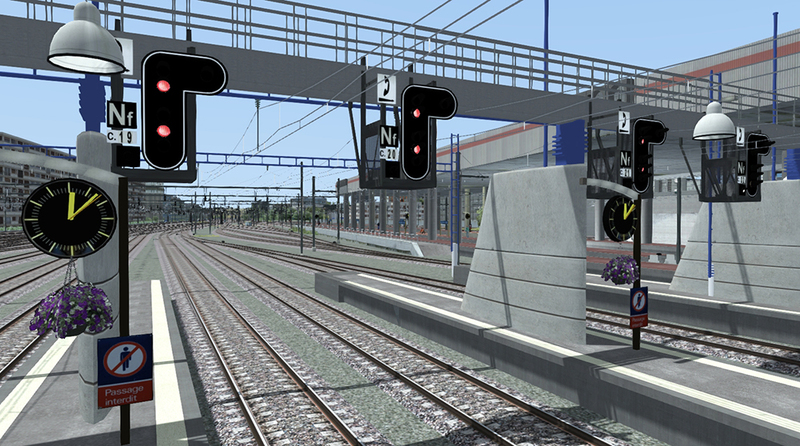 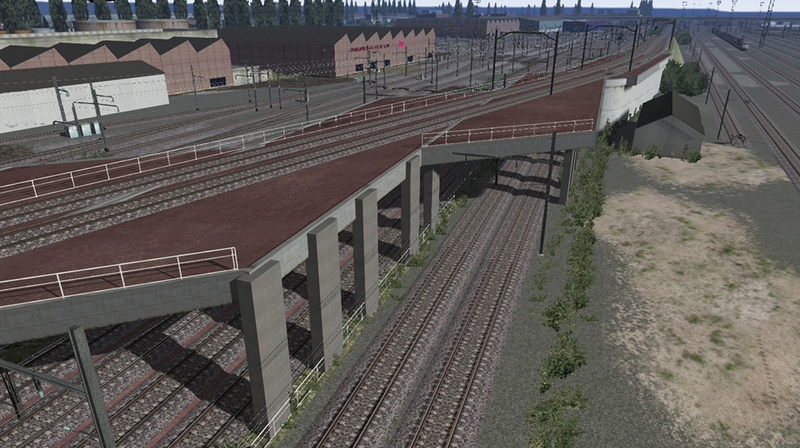 Loco: AHS-TGV-ATL Loco1 / Duration: 90 minutes - Take control of the outbound TGV from Tours to Paris. 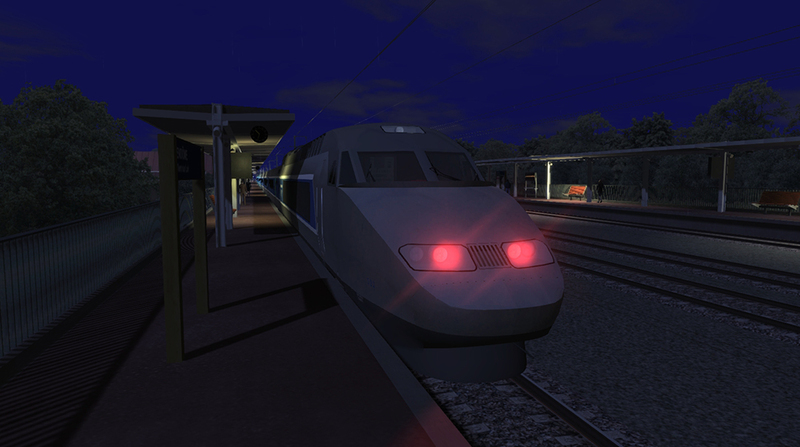 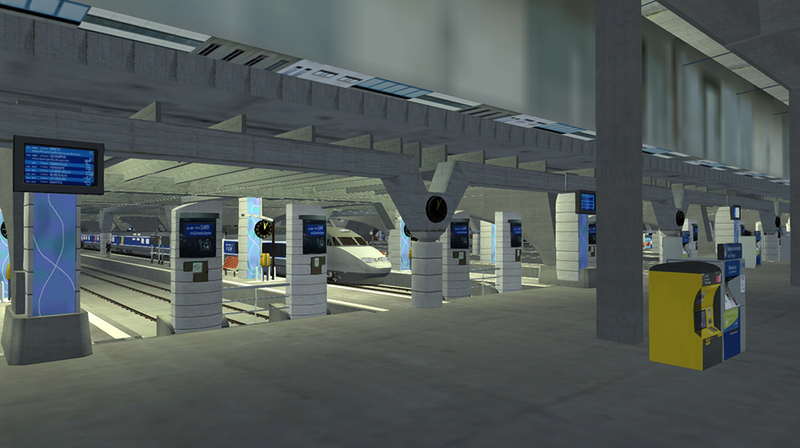 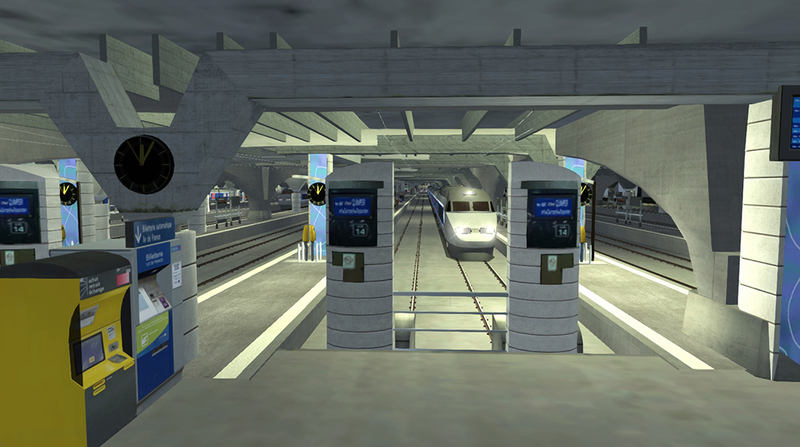 Loco: AHS-TGV-ATL Loco1-rec / Duration: 45 minutes - You are at Vendôme station in charge of the 325 TGV, the famous record breaking train, and you’ll experience 350 km/h during the testing of the train. 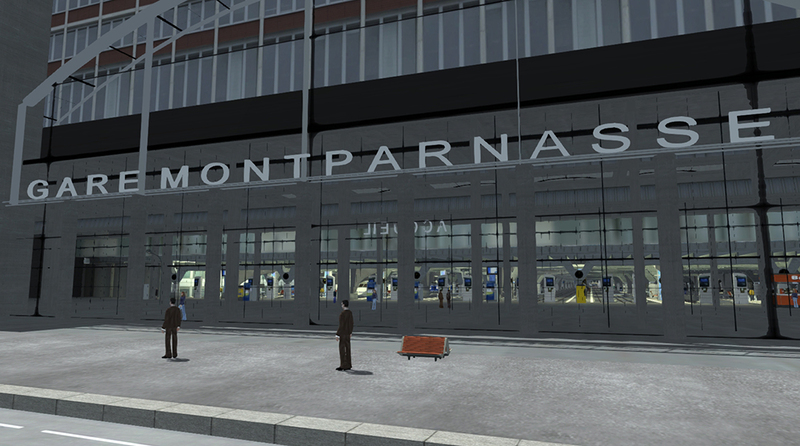 You will need to stop at Chatillon before continuing to Paris Montparnasse station. 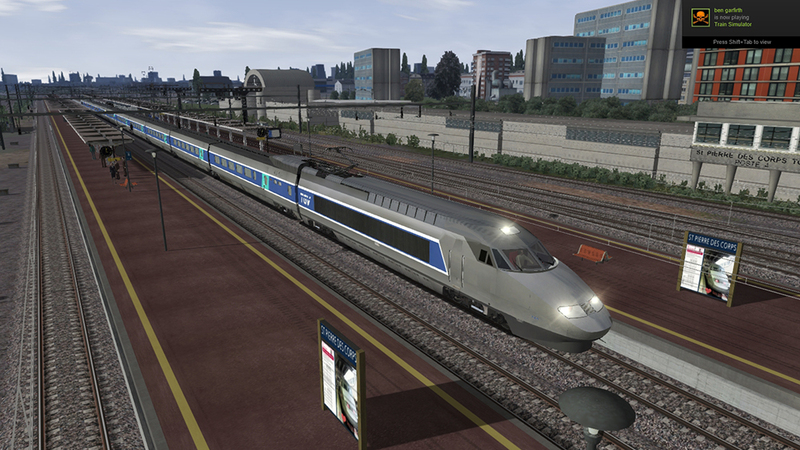 Loco: AHS-TGV-ATL Loco1 / Duration: 40 minutes - A simple trip south from Vendôme TGV to St-Pierre-des-Corps. 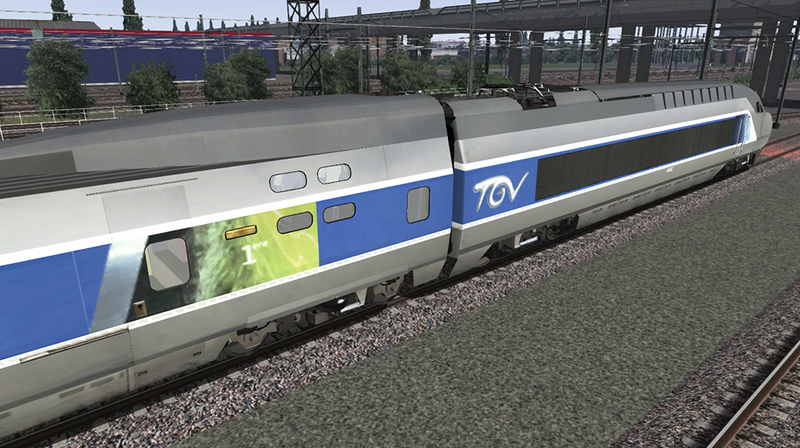 Loco: AHS-TGV-ATL loco2 / Duration: 60 Minutes - A TGV is down shortly before Vendôme. 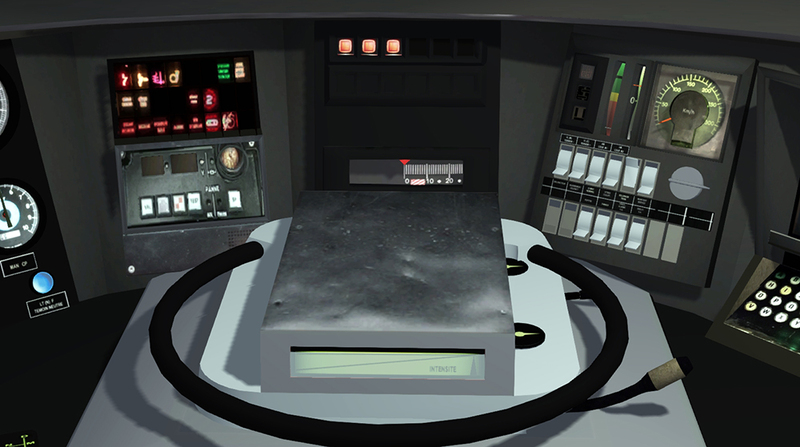 You must dock it, after you have opened the nose coupler covers (CTRL) and then push it up to Vendôme. 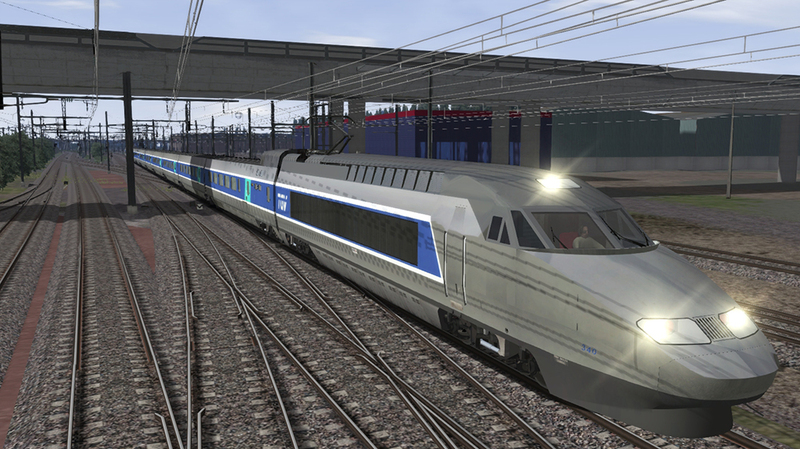 Weiterführende Links zu "Atlantic High Speed Route & TGV Atlantique Train"